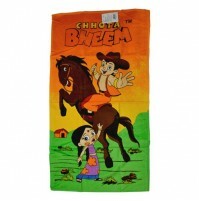 After having a lovely soak in tub, Use these smooth and soft towels for delicate skins of your lovely kids. 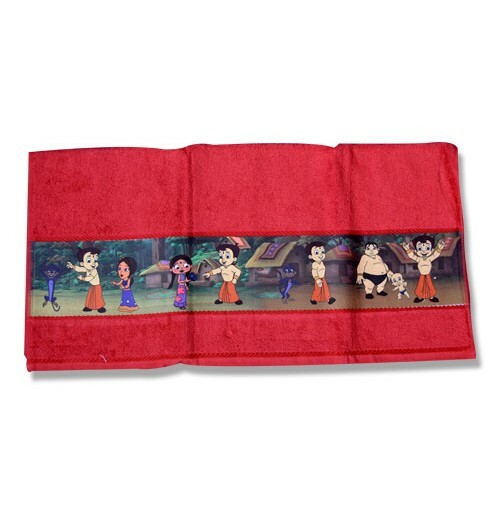 These towels keeps your baby warm and cozy after bath. 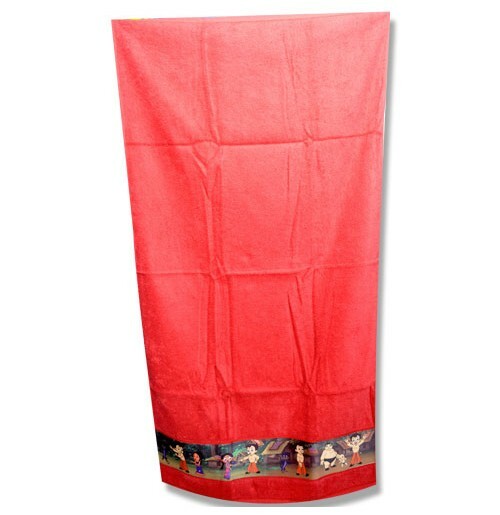 Have a look at these Colorful towels. Grab them..! !